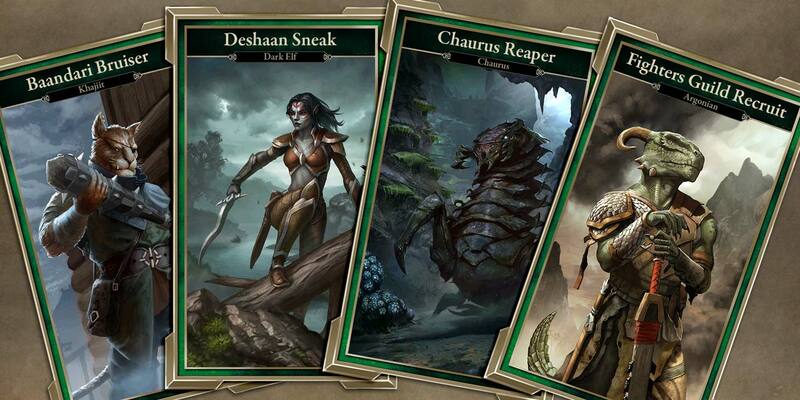 The Elder Scrolls: Legends is a strategy card game based on the world, lore and characters of the award-winning The Elder Scrolls series. 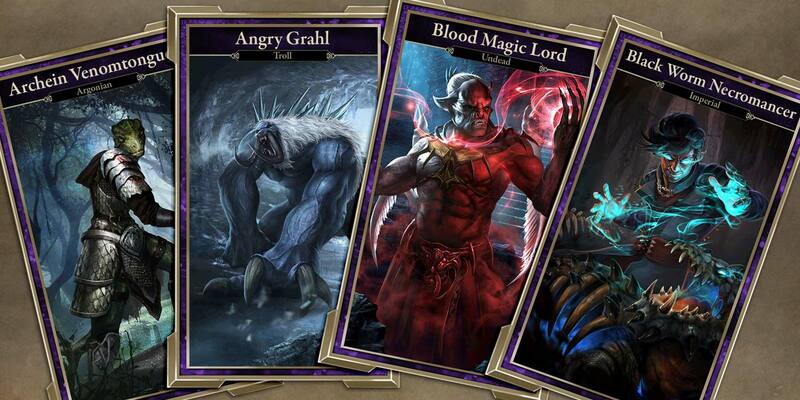 Featuring many familiar faces, creatures, locations and abilities across Tamriel, The Elder Scrolls: Legends is as much a game of magic and monsters as it is tactics and skill. 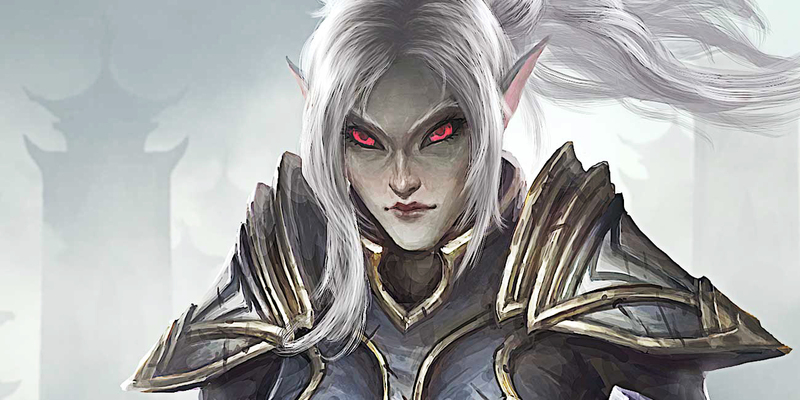 Legends features hundreds of cards with unique abilities and special keywords that let you drain opponents’ health, power through the enemy’s defenses, or pilfer bonuses from the shadows. 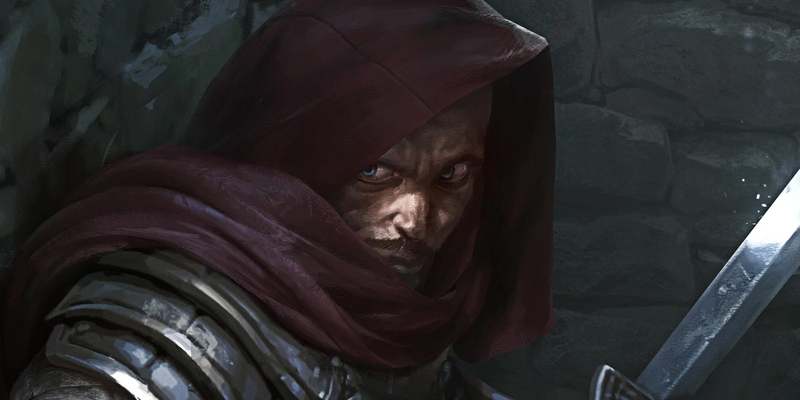 With Legends’ unique rune-breaking mechanic, some cards can even come into play during your opponent’s attacks, making for some heart-racing reversals! It’s not just what cards you play, but where you play them. 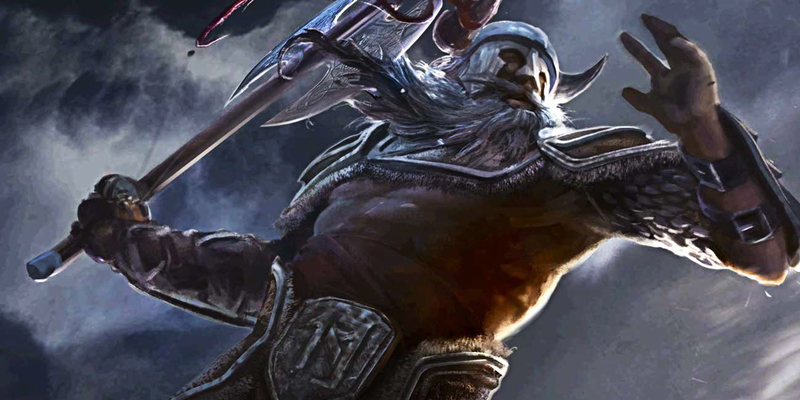 Legends’ battlefield is split down the middle, and features special lanes which can offer players an extra level of tactical depth – as well as a little chaos, when certain game modes shake up a lane with its own set of wild rules! 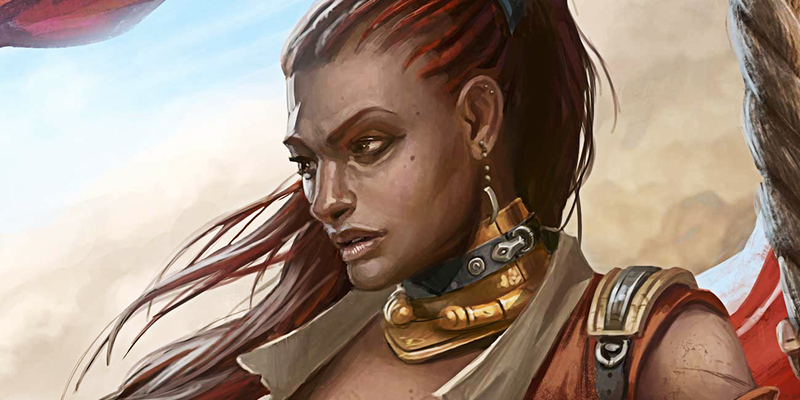 Featuring a story-driven campaign, deck-drafting battles against AI opponents in the Solo Arena and brutal Master challenges, both newcomers and experts alike can hone their skills, earn rewards and even unlock exclusive cards across endless hours of single-player modes. Ready for the big time? 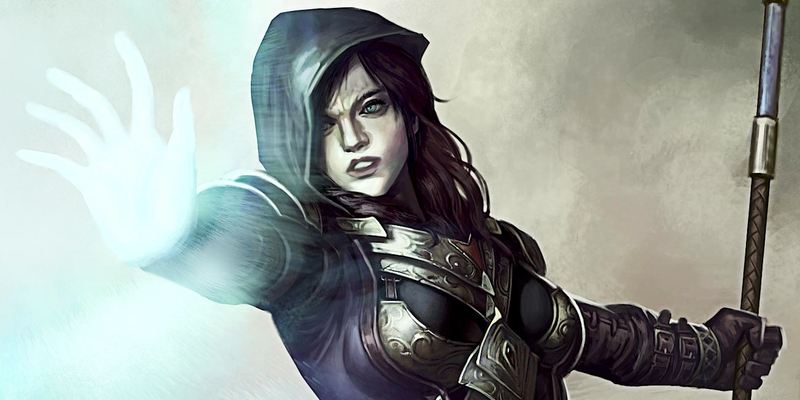 Take your skills online using your own hand-crafted decks, one drafted on the fly or even something tailored for Legends’ special Gauntlet events. Who knows? You may even make it onto the leaderboards, making your mark while also earning additional prizes. 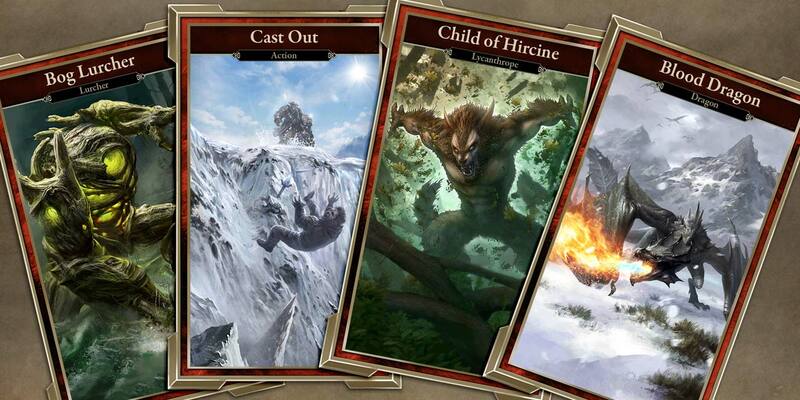 Taking from its RPG roots, gaining experience in Legends gains you special rewards, to include upgrading cards already in your collection into new and improved versions. 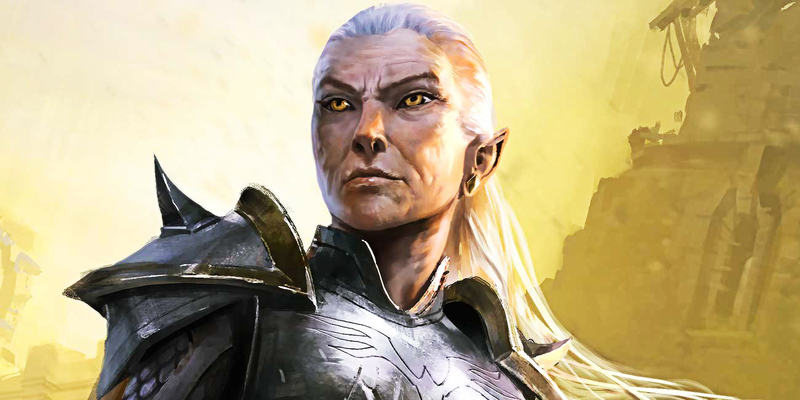 Role-playing goes a step further with player avatars, which let you amass certain cards quicker based on your preferred playstyle. With new cards, frequent balance updates, weekly events, login rewards and more added to the game on a regular basis, there’s always a reason to hop back in and see what Legends has to offer! 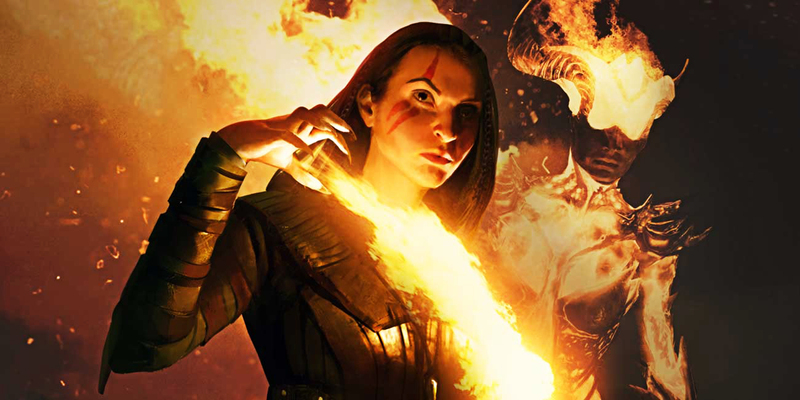 Discover the folk of Tamriel that may become allies as you carve your name into legend. 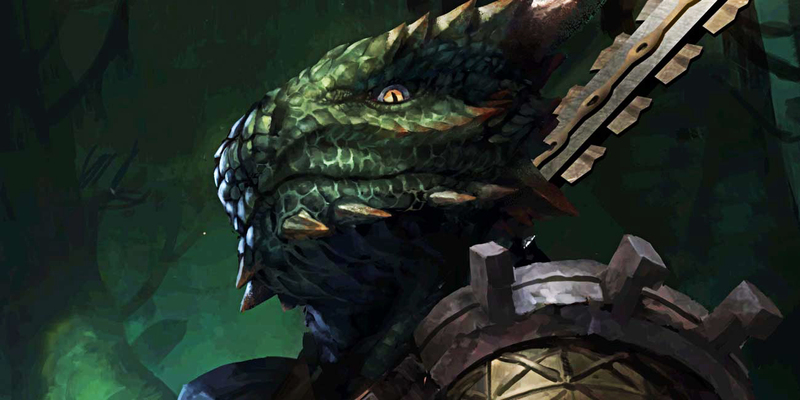 The Argonians of Black Marsh are possessed of a cool intellect and are well-versed in stealth and the use of blades. They often act as the scouts and skirmishers. 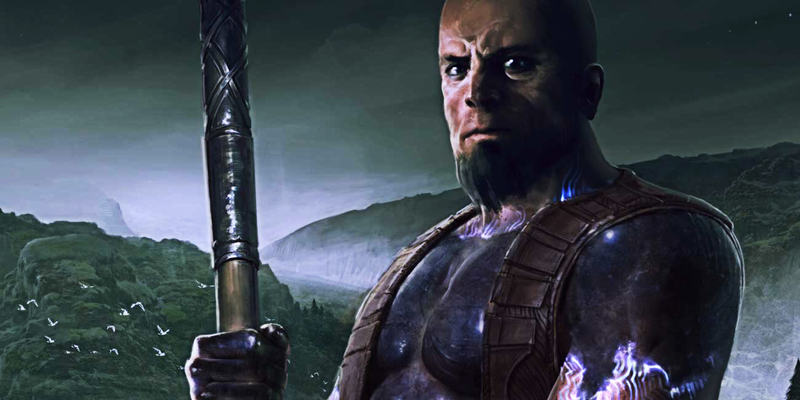 The Altmer are one of the longest-lived and most-intelligent races in Tamriel, which grants them a natural affinity for spells and magic. 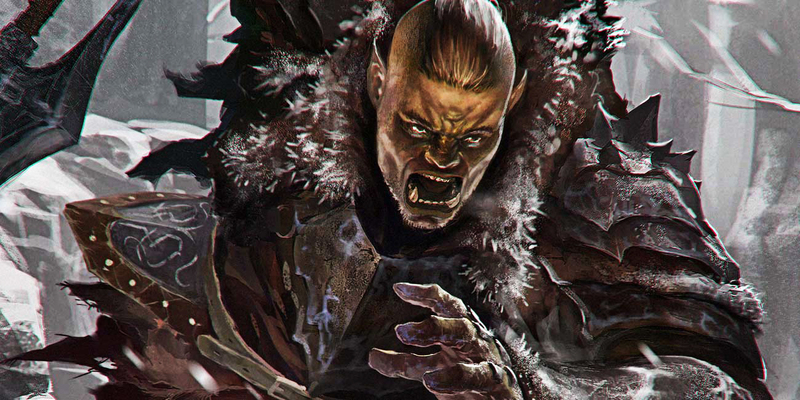 Hailing from the inhospitable mountains of Skyrim, Nords are fearsome and hardy warriors. 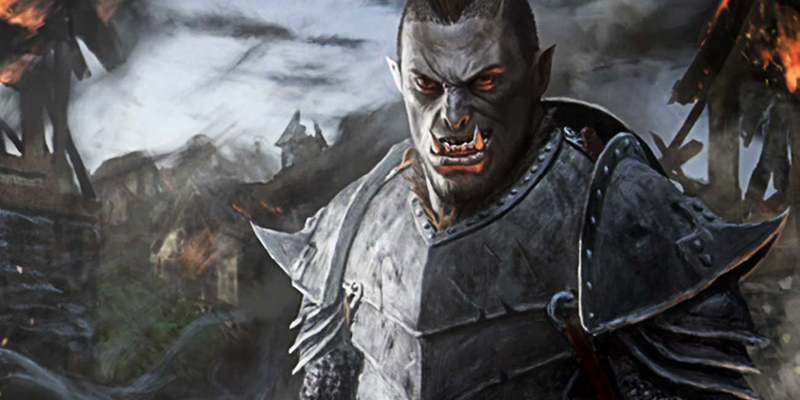 The Orcs of the Wrothgarian and Dragontail Mountains are renowed as both craftsmen and berserkers. 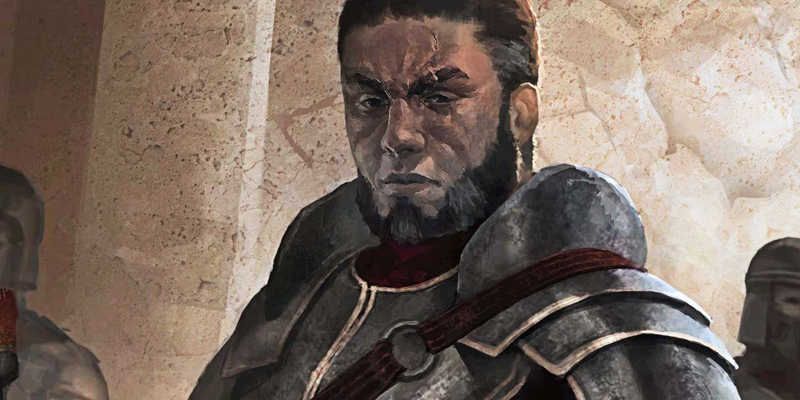 The Redguard of Hammerfell are Tamriel's most talented and resourceful warriors. 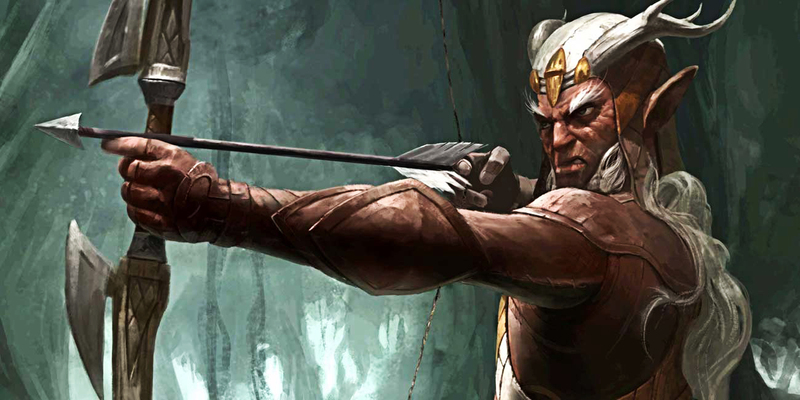 The clanfolk of the Valenwood are the finest archers in Tamriel. 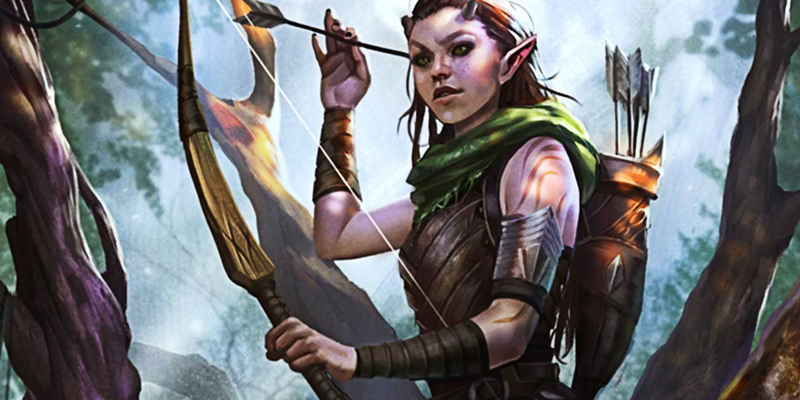 Wood Elves excel at hunting and dispatching the unwary. 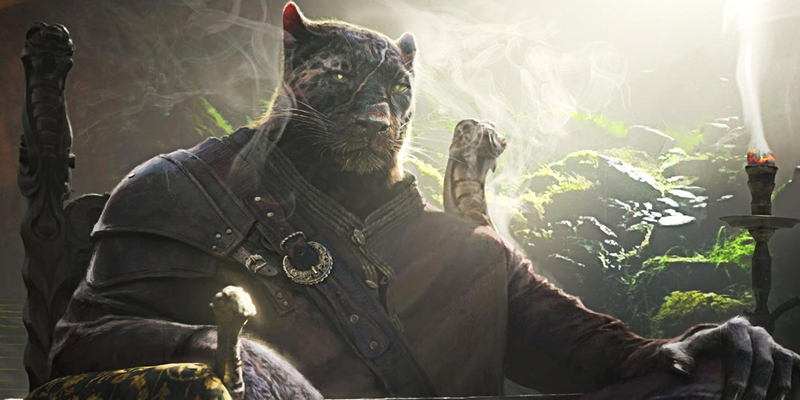 Explore the unique identity and distinct play styles of The Elder Scrolls: Legends' ten classes. 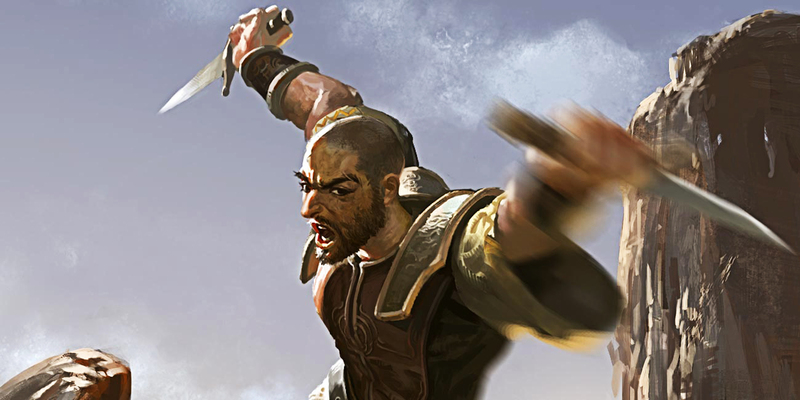 Quick and astute, a Monk relies on both Will power and Agility to quickly strike foes. 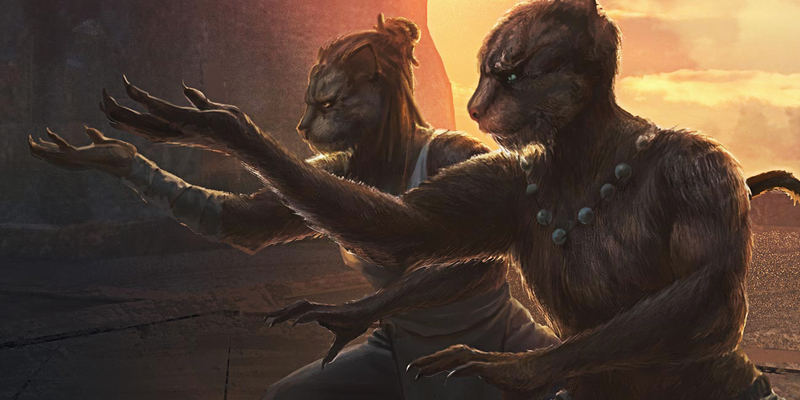 Light on their feet, Scouts are a stealthy and quick class, boasting incredible Agility and Endurance allowing them to run circles around their enemies. 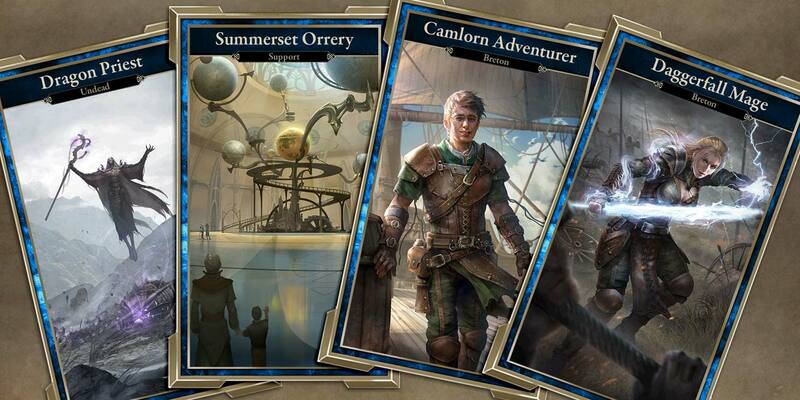 There are five attributes in TES: Legends, and you can use cards from any two of those attributes to build your decks. Combine them in any way you wish to discover innovative mixtures with a variety of abilities and strengths. 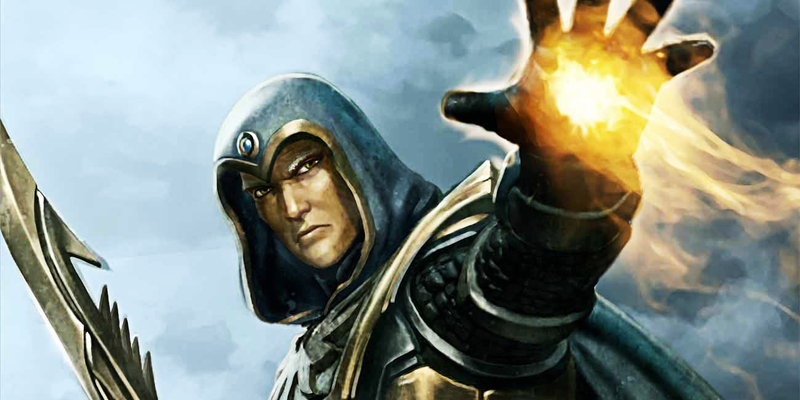 When you use Intelligence, you rely on trickery and magic to defeat your foes. 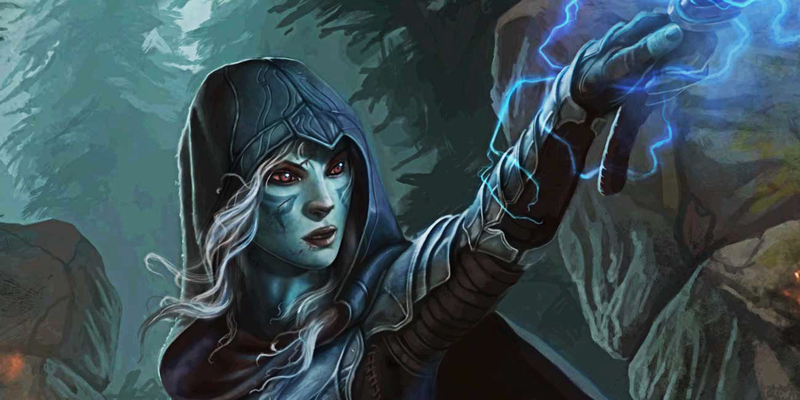 The physical strength of Intelligence creatures is almost beside the point – you can always cast a spell, equip a weapon, or conjure an Atronach to even the odds. Intelligence actions are ideal for raining destruction on the battlefield and sculpting long-term plans. When you use Willpower, you rely on unity and force of spirit to overcome your foes. 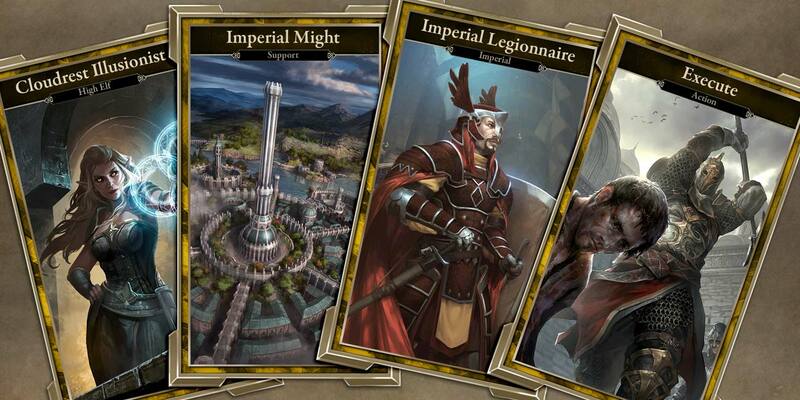 Willpower is adept at amassing large armies, erecting strong defenses, and bolstering its forces with magic. 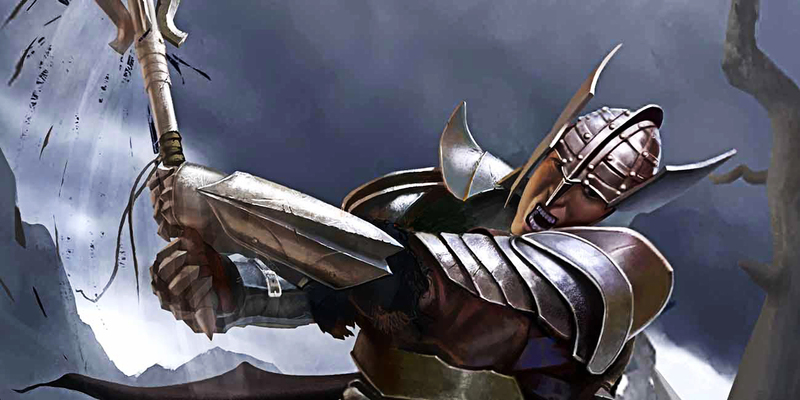 Its actions are the best at destroying enemy creatures or bending them to your will.